Essie's Off Tropic from the Spring 2016 collection is a gorgeous (or as my 3 year old says "glorgeous" LOL!) dark green creme. 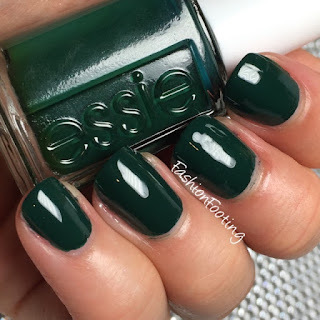 I LOVE a good green polish and it seems like Essie doesn't do a lot of colors in this range. When this collection came out, I had to have Off Tropic. This was 2 coats, plus topcoat. This is one of those Essie's that has an amazing formula and was a dream to apply. 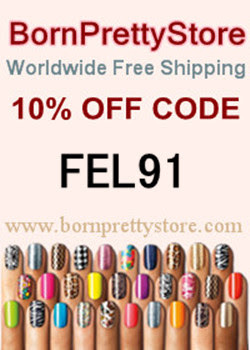 Nine Zero Lacquer Men Of Letters Collection!